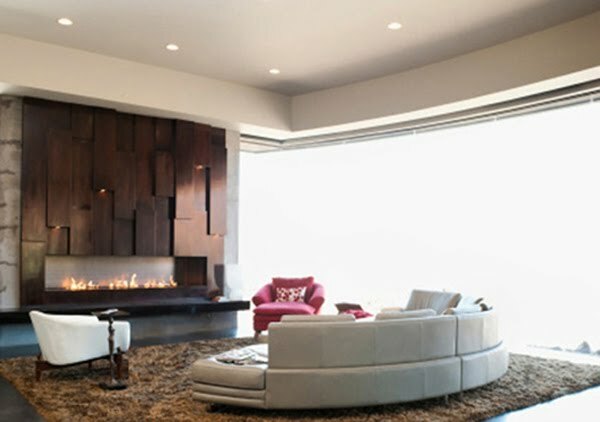 scope : interior design of living areas, lighting design, finishes and furniture selection. scope : interior design, bathroom design, custom cabinet design, furnishings selection. scope : planning and design, concept board, colour scheme, finishes and furniture selection. 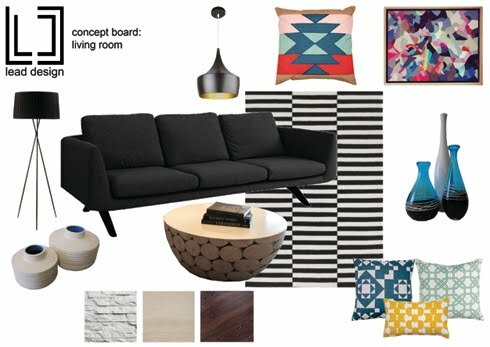 scope : planning and design living room, concept board, colour scheme, furniture selection. 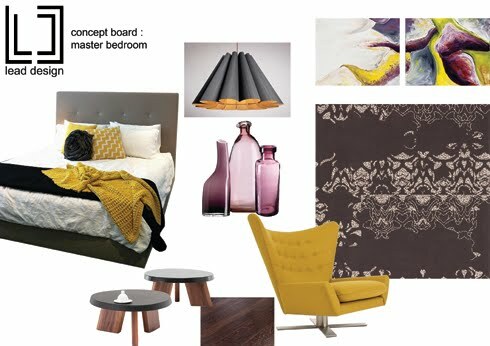 scope : planning and design master bedroom, concept board, colour scheme, furniture selection.